Raising Real Men » » When Should You Get Your Kids Their Driver’s License? When we were teenagers, we couldn’t wait to get our driver’s license. It was a step toward adulthood, and we were eager to have the independence that driving represented. All our friends felt the same way, and our parents encouraged it. Recently, though, we’ve been hearing something which frankly surprised us. We were listening to a discussion of homeschool graduates in their twenties, and one mentioned matter-of-factly that when he founded his own business in a city 800 miles from home, his father had to give him a ride to his new apartment because he didn’t have a driver’s license. And we’ve heard parents saying they really didn’t think their kids needed to drive “before they’re 18 or 20,” and some who hesitate to teach their daughters to drive at all. 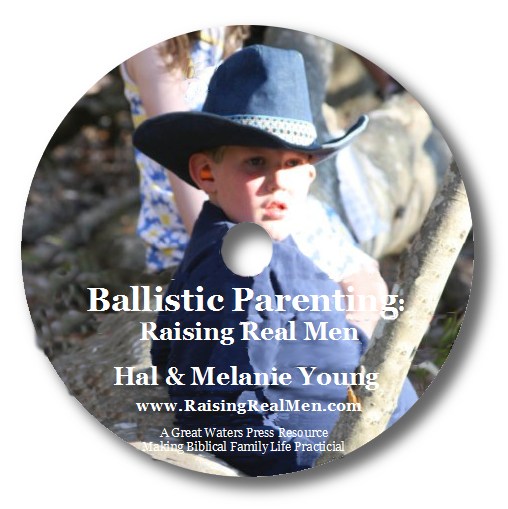 We don’t think this is the norm in the homeschooling community. Most of the people we’ve talked with about it have followed the traditional course – their 15- and 16-year-olds took Driver’s Ed, got their learner’s permit, and their license followed. But this course of actively discouraging young drivers is new to us. We’ve traveled a good bit, including large cities in the U.S. and Canada, and extended periods overseas both in Europe and Asia. It’s plain that in places like New York City where parking is expensive or unavailable and public transportation is widespread, you might choose to live without a car. And it’s absolutely true that adding a young driver to your auto insurance is expensive (particularly for young men). But we want to challenge this thinking as a rule. Like it or not, American culture is built with the assumption that adults will have personal transportation. It’s not a “love affair with the car” so much as a simple fact that when you can’t get around on your own, you’re either isolated or bound to other people’s schedules and availability. 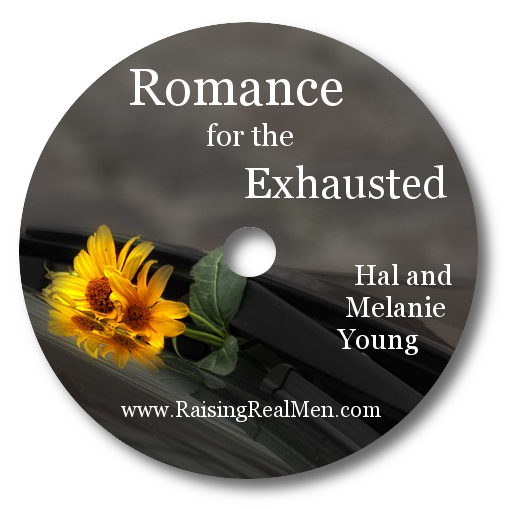 There are many romantic ideals about living and working in the modern day. 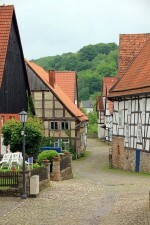 Some yearn for the village life where church, work, friends, and commerce are just a bicycle ride from your cottage. Others dream of a day where cities are compact, neighborhoods are integrated, and safe, cheap, and frequent transport will carry us wherever we need to go if the neighborhood doesn’t provide it. And there are some families who find that sweet spot and praise God for it. But for most of us, the ability to drive is simply a matter of necessity. The church which we believe best suited to our Christian growth is not within walking distance of our home (and nowhere near a bus stop). Grocery shopping for a family of ten would be a daily toil, walking a mile and back to the nearest store with what we could trundle home. A 15-minute trip in my own vehicle was an hour-long journey when I took the bus in our state capitol. But how can this be managed as a practical matter? You might object that teenagers have a high accident rate. It’s true, but data from the Insurance Institute of Highway Safety says that fatality rates peak for drivers in their early twenties; the rate for drivers aged 17-18 is nearly the same as their parents’. In other words, if you want to reduce risk by keeping your 16-year-olds off the road, you may as well make them wait till they turn thirty. If you’re concerned about safety, though, we’d recommend starting early and giving your young driver lots of practice. The traffic fatality rate for teenaged drivers has dropped more than 70% since 1975, partly due to graduated licensing programs in place now in every state. As the supervising parents, we need to give our student drivers lots of practice, in every situation – city congestion, interstate speeds, and winding country highways. They need to drive in rain, darkness, and if it’s part of your climate, winter conditions, too. We need to be intentional about explaining our driving decisions, keeping in mind that most accidents don’t happen on the freeways but at intersections, parking lots, and neighborhood speeds. We have to teach them to anticipate conditions and other drivers’ actions (as one of our mothers said, “Watch out for the other fool!”). Some parents have told us their teenager “isn’t responsible enough” to drive. Our experience suggests that young people who are given responsibility to manage usually grow into the expectation. Waiting for some undefined milepost of maturity may mean a long wait. Some have also suggested that giving their daughters the ability to drive might offend prospective husbands who prefer their brides be more bound to home. 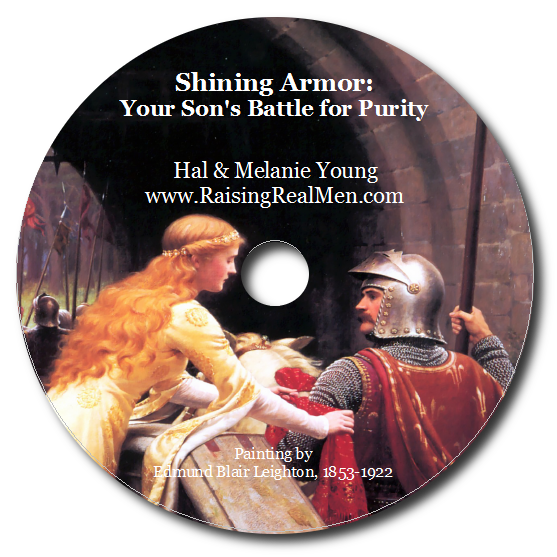 Our discussion with marriageable young men suggests a very different desire – for wives with the skills and confidence to be partners rather than mere dependents! Having the ability to drive increases one’s ability to manage a home or business effectively; possession of a cell phone or an Internet connection is likely to be a bigger distraction than a car in the driveway – for any of us. And as parents of girls ourselves, we’d be opposed to any suitor so controlling he didn’t want his wife to be able to drive. In our society, lack of a driver’s license will limit a person’s freedom to choose a church, minister to the needs of others, attend school, or accept employment. Discouraging, preventing, or delaying our young people from learning to drive seems to establish dependency in a time when they need to be moving toward more independence and personal accountability. Is that what our young adults need? 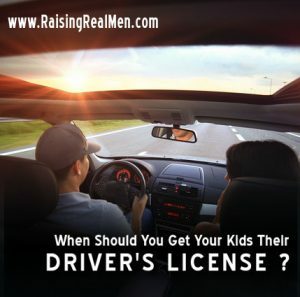 Or should we see gaining a driver’s license as a necessary addition to the young adult’s skill set? We believe the latter! 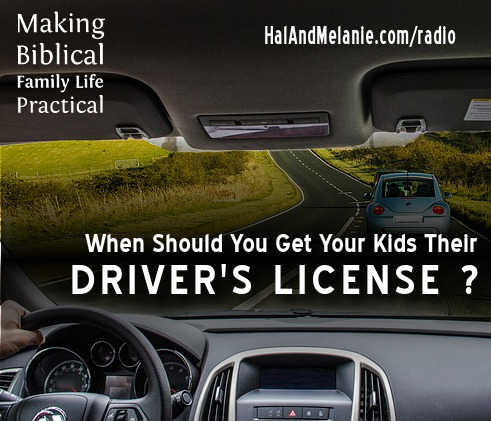 We talked about this on our podcast, Making Biblical Family Life Practical on the Ultimate Homeschool Radio Network. Skipping Adolescence – Beat the low expectations of the teen years! Wow, I didn’t realize there were parents out there who would actually object to their kids learning to drive. I have a 17 year old daughter who has her permit and working on her skills. This is our first to train and it is going much better than I had thought it would. We have trained 4 drivers so far and working on #5. We make our young drivers pay their own car insurance, so they know they will have to get a part time job when they get their license. We also let those with the learner’s permit drive A LOT. Our #5 driver has had his permit for over 1 year because of the expense of the car insurance. He will be getting his license in the next 6 weeks. It is really important to get our young people ready for life. Learning to drive is just one of those skills. We try to get our young adults ready for life so they can face it head on. When they graduate high school, we try to help them get a used vehicle. We also get their wisdom teeth extracted, physical check ups, vaccinations if needed, eye exams, dental work up to date and any other thing that would be a hindrance to work or education after graduation. We want to help our young people succeed in life! I hope you don’t mind me asking one more question. 🙂 This topic of teen drivers reminded me of the topic of first jobs. 🙂 I’d love to see a post and discussion about first jobs. 🙂 I know that our boys need to learn to stand alone, but I have also read that some of the ” typical” first jobs ( like fast food) can be rough on the morality of our young men. I remember working fast food as a teen, and remember a specific instance where I could have made a really bad decision with a *really* cute guy one night as we were closing the store alone. Thankfully, I did not go there! It’s a bit scary, though thinking of young teen boys and all their hormones working in these places where the morality hardly exists. ( Drugs are very common in these types of work environments here locally) At the same time, they do need to grow up! What do you all suggest for first jobs? Do you steer them towards volunteer employment in a adult environment first?